Hannah Montana. A nice poster/wallpaper of Hannah. HD Wallpaper and background images in the Hannah Montana club tagged: hannah montana. This Hannah Montana photo contains portrait, headshot, and closeup. There might also be nightwear, sleepwear, nightclothes, dinner dress, dinner gown, formal, evening gown, cocktail dress, and sheath. I have all of her stuff. 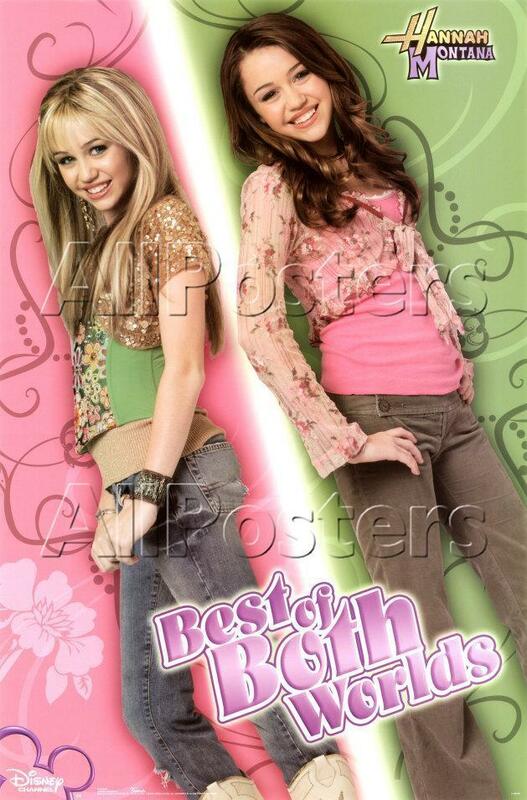 I love Hannah Montana tooo! hello ur so very cool as miley cyrus..
hey guys were many idea 2 hannah..